Raizner Slania LLP has filed a hail damage insurance lawsuit on behalf of a Waxahachie hotel owner against AmGUARD Insurance Company after its insurance claim was wrongfully denied. 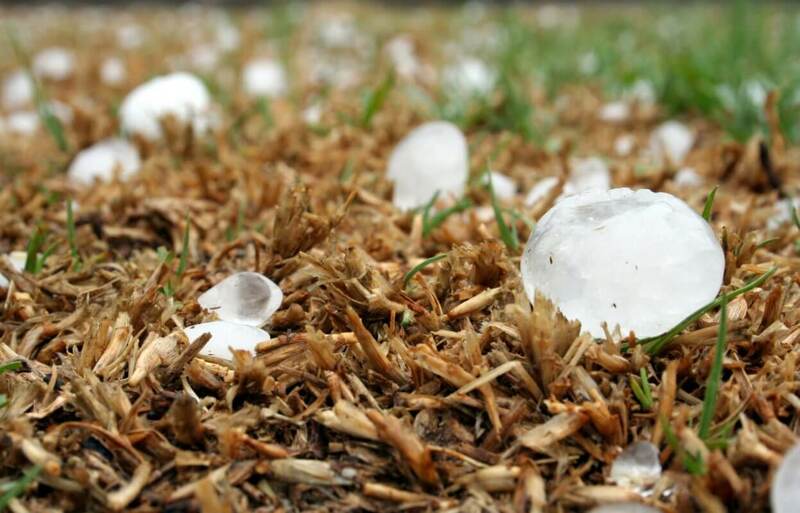 The plaintiff filed a hail damage insurance claim with AmGUARD after discovering extensive hail damage due to Texas hailstorms in February 2017. Portions of the property’s roof were damaged, causing storm created openings that further damaged the interiors of the property. Additionally, the HVAC systems, windows, and other portions of the property were severely damaged. In response to the claim, AmGUARD assigned an internal adjuster who inspected the property and prepared an estimate documenting $144,073.53 in covered damages. However, several weeks later the plaintiff was notified the adjuster was being removed from the claim, and the claim would now be handled by an adjuster from Engle Martin & Associates, a preferred vendor of AmGUARD. In an effort to assist AmGUARD with the claims process and to mitigate any further damages to the property, the plaintiff engaged its own contractor to assist with estimating some of the repair costs. 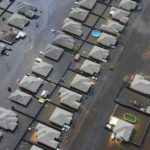 AmGUARD’s claims-handling process omitted a wealth of facts, physical evidence, obvious damages, and meteorological data supporting the plaintiff’s claim. AmGUARD unreasonably determined the damage was insufficient to warrant a payment to the plaintiff. AmGUARD and its preferred vendor, Engle Martin & Associates, ignored obvious evidence. Although AmGUARD has provided no clear documentation of its findings, to date no payments have been made to the plaintiff for the extensive damage to the Waxahachie hotel. To this day, AmGUARD has refused to pay for any damages covered under the insurance policy. Our client cites numerous violations of the Texas Insurance Code, including a failure to effectuate a prompt, fair, and equitable settlement of a claim, failure to promptly provide a reasonable explanation for the denial of a claim, and misrepresentation of the insurance policy under which it afford coverage to the plaintiff. At Raizner Slania LLP, we have extensive experience taking on large insurance companies and obtaining successful outcomes for our clients. If your insurance company has delayed, underpaid, or denied your claim, call the Waxahachie bad faith insurance lawyers at Raizner Slania LLP today for a free consultation to discuss your case.